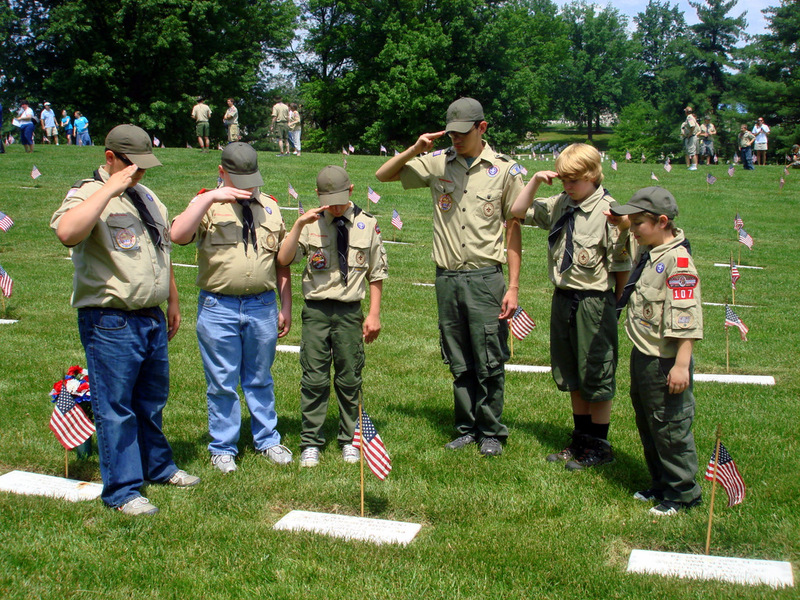 In observance of Memorial Day, Troop 107 placed American flags on the graves of United States Veterans. 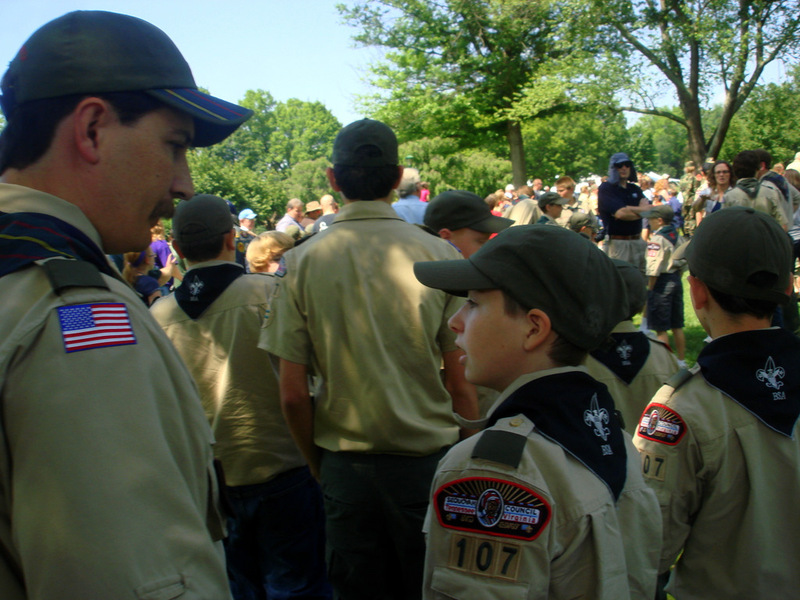 There were hundreds of scouts participating and the 12,000 graves were respectfully decorated in a matter of minutes. 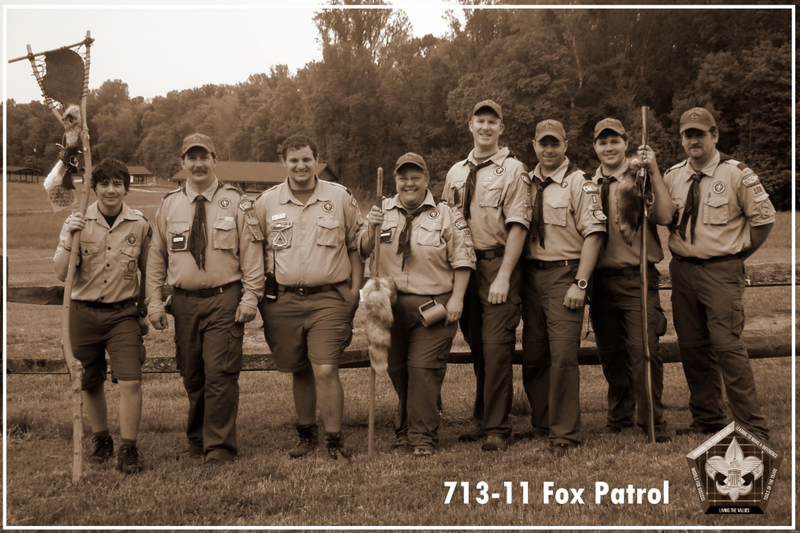 Troop 107 was represented when the Wood Badge 713-11 Fox Patrol volunteered to serve youth with the Bristol Outreach ministry. 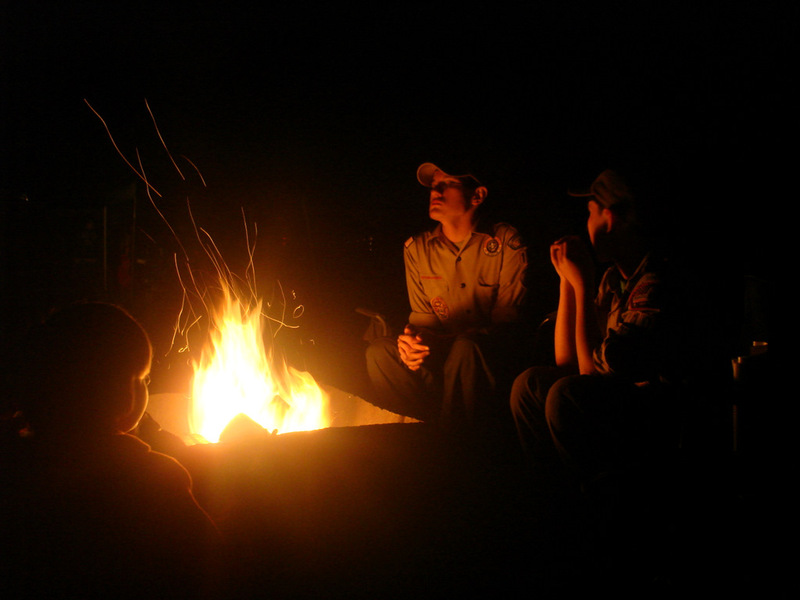 The patrol is hoping to make this an annual event. 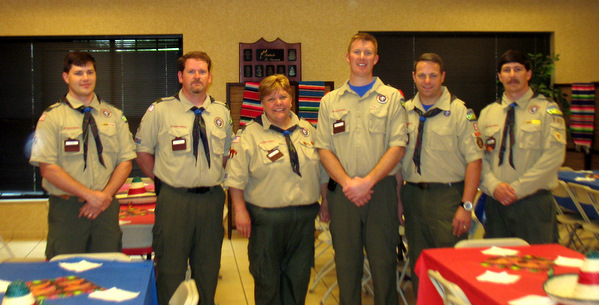 Kevin and Jay complete the practical phase of Wood Badge training, the most advanced training program for Scout leaders in the BSA. 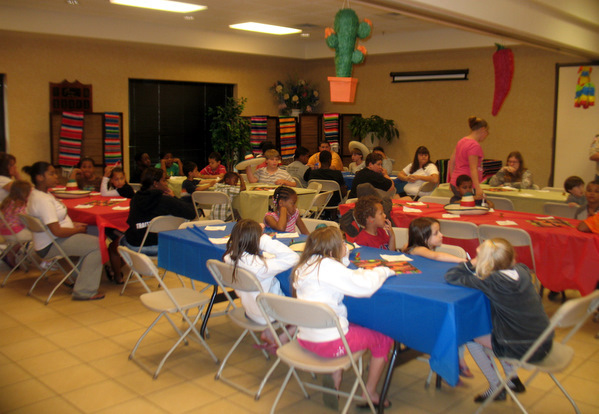 The application phase lasts between 6 and 18 months and includes 5 central themes that were studied during the practical phase.